News and news reporting is communicating ideas and information on topics such as current events, latest trends, socio economic updates, political news, and anything that is of public interest. News reporting encompasses a variety of topics but all forms serve the same purpose, and that is to inform. Information is put to good use especially when it is of public interest, information in its own way is a form of empowerment. News reporting is done either by print, though broadcasting or by word of mouth as a third person serves to be the informant into the masses. Journalism could be indeed considered as freedom of expression in its purest form. Technology has paved the way for Journalism to be maximized into its full force. Through technology information is conveyed easily and widely reaching people from all parts of the world. A new innovation in technology is the use of news applications or news app. News app serves a multitude of purpose, it is both a means to access news and a way to provide the news. As a technology that allows for journalists to provide accurate info, news app can send reports even when on field assignment or on actual correspondence. 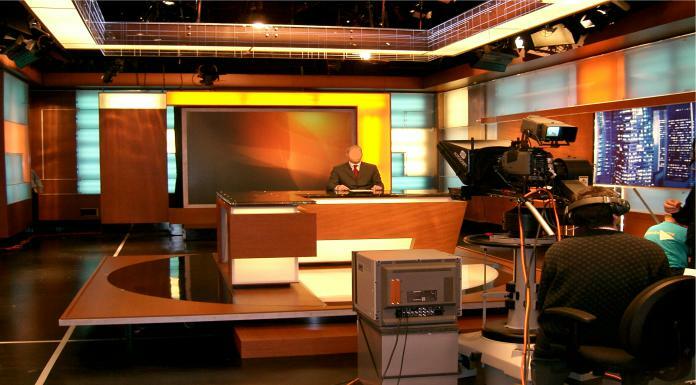 News is then directly sent to the news station and thus streamed through live broadcasts or edited video versions. Reporters can already upload photos, audio data, or video footages either through use of Ipad or Iphone, or even specific app software- friendly mobile phones. This technology allows local news reporting or international news reporting to be done and aired within seconds following an instantaneous event. Next articleWhere is my Telco Cloud?